This year I didn’t really make any “New Year Resolutions”. I usually love to reset and make goals, but not this time around. This year I was realistic, and quite frankly just too tired to take inventory and list unrealistic expectations for myself. So I chose the simpler route. I wrote about why I chose that word here. I looked at my life and thought, I know I want this year to be about growing, thriving, and being as healthy (spiritually, emotionally, and physically) as possible. I not only want to flourish this year, but I want to help others flourish. I want to use all that God has given me and spend it helping others grow, thrive, and become healthy. So as I thought about what I would be meditating on and memorizing this year, I wanted to be intentional, knowing that what I hide in my heart will help me flourish. And I kept coming back to John 15. 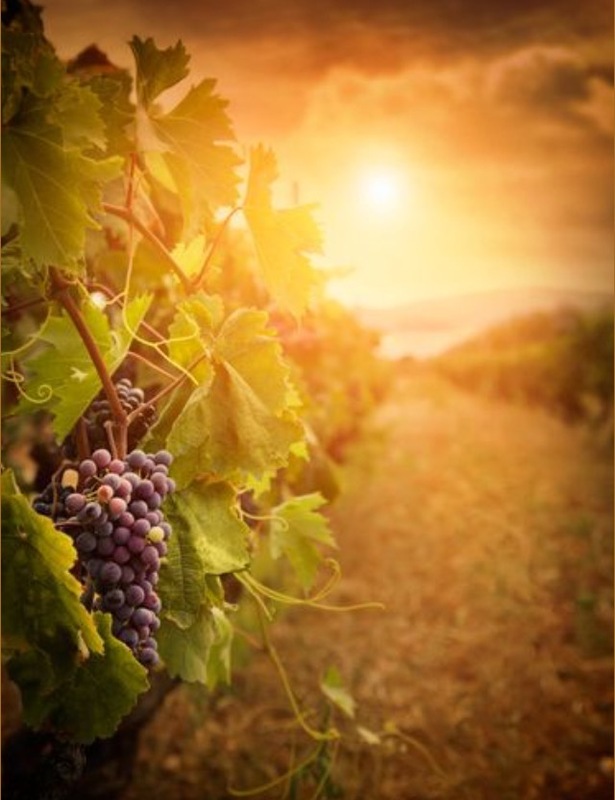 I kept thinking that in order to grow, I have to be connected to the True Vine. To bear fruit I must abide. In order to thrive and flourish, I must be willing to prune and cut back. As I read those words, I realized that growing, thriving, flourishing, starts with connecting to God, and then, pruning. To cut or lop superfluous or undesired twigs, branches, or roots from; trim. To rid or remove or clear of (anything superfluous or undesirable). In order to grow, I must connect to the Vine. In order to thrive, I must cut out what is unhealthy. In order to bear more fruit, I must prune. I stopped and grabbed him. He just preached a sermon to me in that sentence. It can suffocate from too many untrimmed branches. So I started this year taking a long hard look at my life, my calendar, my commitments, and started pruning. I cut out what was unhealthy, overcommitted, and just too much. I realized much of my life was running too hard and suffocating me. I had to prune to be healthy, cut back to bear fruit. There were some hard no’s and hard letting go’s. I’ve learned the lesson of saying no and the value of margin in my life, and I know it is a fight to keep it that way. I also know being healthy is worth the fight. So here’s to a season of pruning, and LORD willing to a year of flourishing because of it. If you’re memorizing a verse with me, leave it below! We’ll pick a new verse on the 1st and 15th of every month.